I recently took a bold step forward on my journey toward Spain. It started six months ago as I was preparing for the release of my book, Journeys to Mother Love. I spoke at my Open House and shared with the attendees the desires that God placed on my heart to share my story in bigger ways—beyond the book. I felt God calling me to publicly speak. The speaking wasn’t just in what you’d consider normal ministry settings, but it was to speak in Spain. I’ve been at ease in front of a podium for many years as my responsibilities in my secular jobs included leading large meetings, training employees and supervising staff. But I didn’t start out that way. I had fear and insecurity about my ability to speak in those settings. In time those fears subsided as I became more comfortable in my positions with those companies. Quite frankly, I was pretty self-sufficient in those days too, not really seeking God’s help, just doing it on my own—without any formal training. When I started serving in ministry, I had to put aside my self-sufficiency and start relying on God. I overcame my doubts and thinking I was unqualified and unworthy to lead others in their spiritual growth. As I stepped out of my comfort zone, He reassured me and gave me increasingly bigger opportunities to point people to Him. But speaking in a foreign country, where I don’t even know the language? That feels a bit unbelievable to me at times. I know that God is going before me though, so I continue to trust that He has the venues lining up in the spiritual realms. My part in all of this is to write the speeches, build my speaking skills and practice in front of a live audience. With less than four months before I arrive in Spain, I knew I needed to ramp up my speaking skills quickly. The best way to do that is in the safety of a group of fellow speaking enthusiasts, the Toastmasters. Over the last several months, I’ve received repeated confirmations to pursue speaking in Spain as several Spanish contacts have started to cross my path. The most recent of those was when I looked into joining a Toastmasters group that was forming in my hometown. It isn’t a normal Toastmasters club, but is a Christian club known as “A Toast to the Lord”. I first heard about Toastmasters several years ago when a staff member told me about their participation in a group meeting over lunch. I declined his invitation then, but it must’ve struck a chord with me at some level to remember it all these years later. 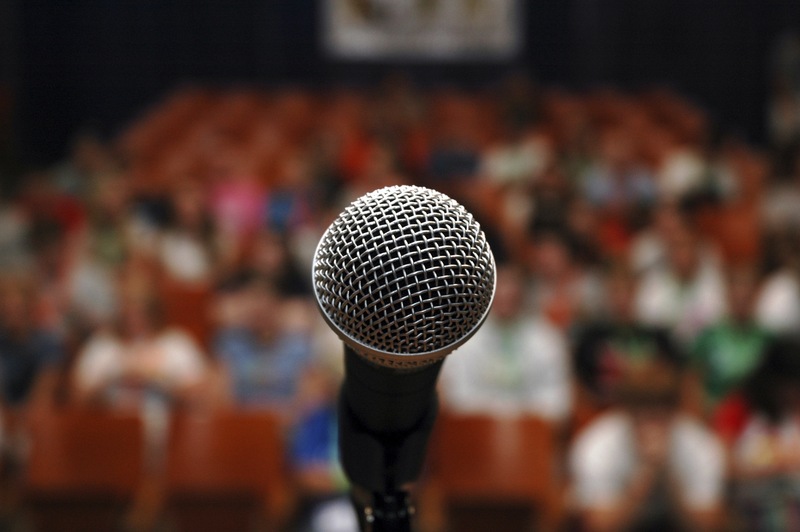 Then last summer when I started to work on my branding and platform, my publishing coach, Athena Dean from Book Jolt, recommended that I join Toastmasters. 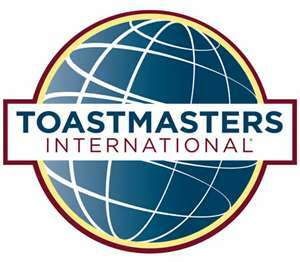 When I found out that by joining this group I would also be welcomed to speak at Toastmasters clubs in Spain, I eagerly began working on my first speech and joined the club. The first speech in the training program is the icebreaker. In less than a day, I wrote the speech, rehearsed it, recorded it and listened to it several times—no nervousness or anxiety. I took that as a good sign that the story is becoming more integrated into my life. On the way to the meeting I prayed for confirmation of these next steps on my journey. One of the benefits of belonging to a Toastmaster’s club are the evaluations received by other Toastmasters. The written evaluations were definitely confirmation of my next steps as they were full of adjectives that encouraged me to share this inspiring and emotional story. I won’t share them here, lest you think I am boasting. As the title of my blog indicates though, He is Making Me Bold. Any boasting that I do is out of my love for the Lord (1 Corinthians 1:26-31). Now with my new role as a Toastmaster, I can boast and toast to the Lord at the same time. What about not knowing the language? I’m focusing my speaking engagements on English speaking venues or those with translators available. If necessary, I know I can rely on Pedro or Rosa to translate as well. 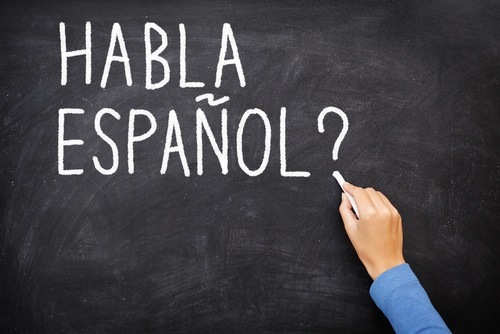 I’ll also cram in a Spanish refresher course before I step on the plane in June. Do I still question my qualifications to speak in Spain? From time to time I do hear that little voice in my head trying to tell me I won’t be ready or that this is all a crazy dream. But to keep me humble and leaning on Him, I like to recall something I heard when I first started serving in ministry: “God doesn’t call the qualifed, He qualifies the called”. So while I’m still on American soil, Toastmasters is my next step of obedience as I become more equipped and qualifed to speak in Spain and beyond. I’m proud to share the microphone, podium, stage or stump with Him. Stay tuned for Part 2 of the series to read my speech and evaluate it for yourselves.